Stay up to date with insights, what's happening and information about the 2020 summit. Brilliant minds to ignite the conversation on diverse aspects of business transformation and beyond. 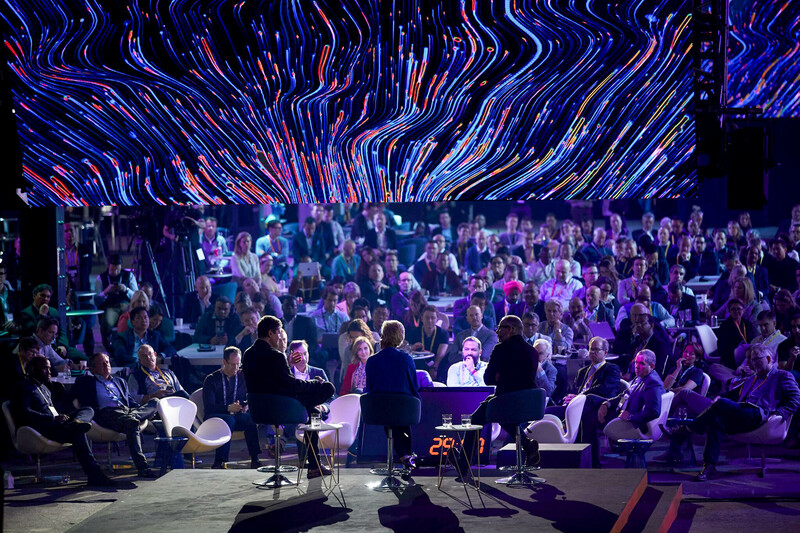 Follow the real-time insights from the Innovation Realized Summit in Boston, 8-9 April. See what's to come here.